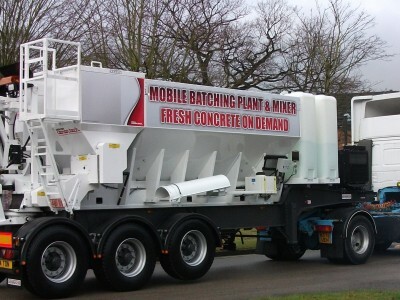 Often referred to as mobile batching plants, volumetric mixers are well established as an integral part of the concrete supply chain. 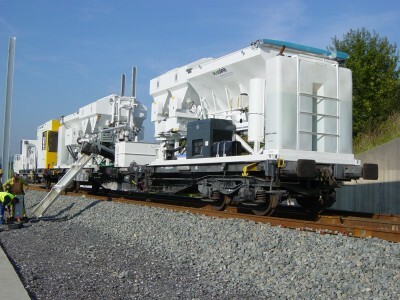 End users regularly and specifically request concrete from volumetric mixers due to their ease of placement and the ability to have as much concrete as required without the worry of over or under ordering as well as the versatility of being able to produce different strengths and mixes on the same site from the same load of material. 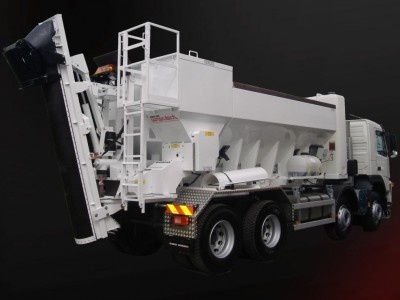 Engineered for maximum working life, an Armcon mixer is built with robust components, ensuring that your mixer does its job with minimum down time. Our ethos is quite simple – if it’s not mixing it’s not making (or saving) you money. 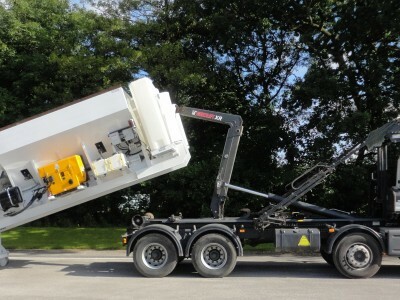 Unlike the vast majority of mobile volumetric mixers, ours are specifically designed to meet strict compliance standards, with weight distribution ideally suited to truck chassis’ used throughout the EU. 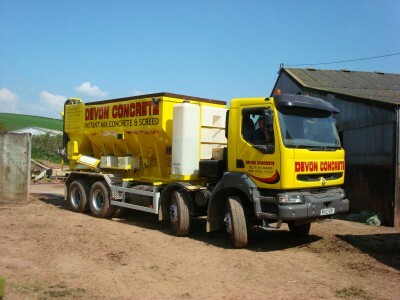 Our mixers are the only mixers operating to QSRMC quality standards and are designed to your specification (not just produced en masse with limited options), no matter how big or small your application is; firstly our team will fully understand your requirements and suggest options to suit the type of work or business you are in, we will work closely with you to support you through the process whether that be business set up, finance, etc. The result will be mixer that will do the job you ask of it. 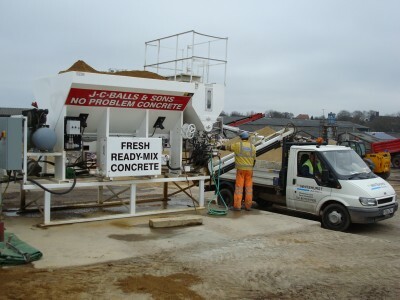 A range of sizes from our high capacity 10m³ unit right down to the smaller 2m³ units are available along with a vast range of options to complement our market leading mixing equipment, ensuring that any type of concrete specification can be met.